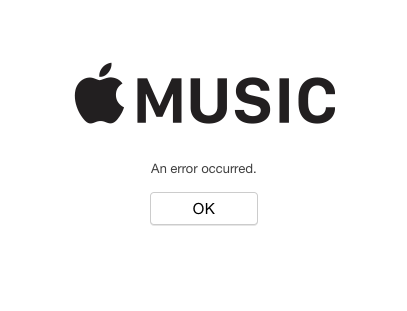 Further to my previous post, there are some downsides to the Apple Music revolution which should be noted. 1. It hasn’t been awfully reliable, the screen on the left was appearing for two days whenever I tried to use Connect on my MacBook. 2. It crashes two or three times a day on my iPad. 3. 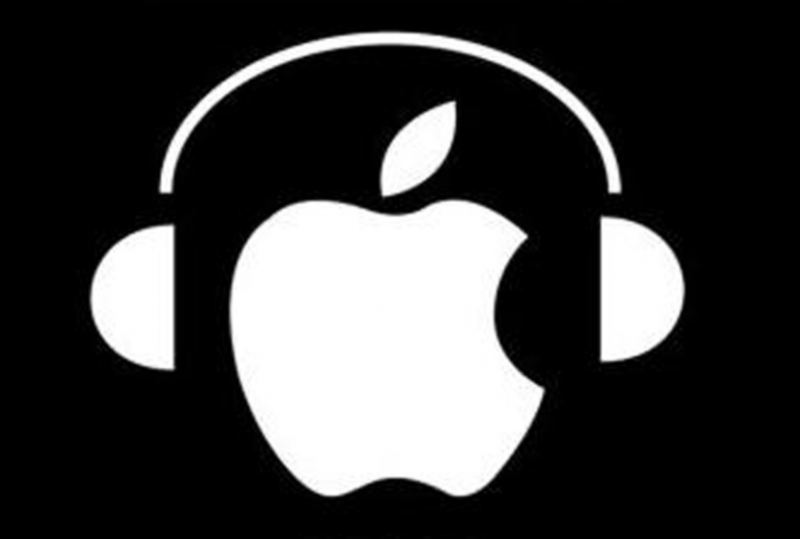 Apple have taken music that artists gave them to sell, and rented it out to people, without taking on any of the risk themselves. I can’t think of another example where a company running rental business didn’t have to buy the goods themselves before renting them out to others, in fact when renting out videotapes companies used to have to buy premium priced versions to rent out, and because they were physical objects could only lend them out one at a time. Apple seems to have taken a rather cavalier view of their artists’ IP rights, surprisingly, given their historical litigious behaviour in securing and protecting their own. In my newly adopted role of communist agitator (See earlier post), I am delighted that for a single monthly payment I will have access to the entire Apple music library to listen to and download songs whenever and wherever I want. The Music app shows no distinction between music I own, and music I don’t. There is literally no benefit to be had from buying and owning music as long as I pay the monthly subs. I can also take comfort from the fact that artists are only being paid about a penny per listen for their music, so few are going to get rich from the scheme, apart from Apple which keeps 30% of the monthly subs. All power to the revolution.